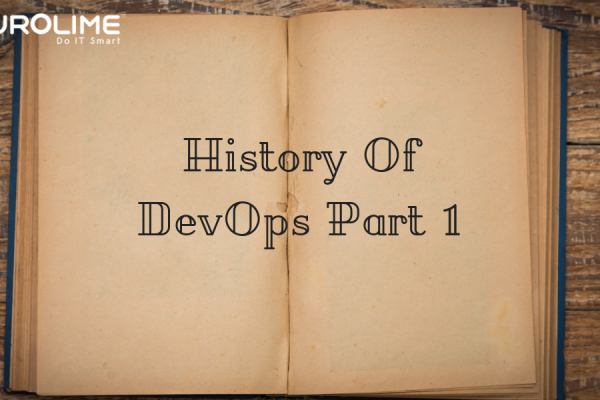 The previous blog said about how the term DevOps was coined at a presentation and also discussed how the DevOps culture should be implemented for the successful working of both the Development and Operations teams as a single entity under one roof. 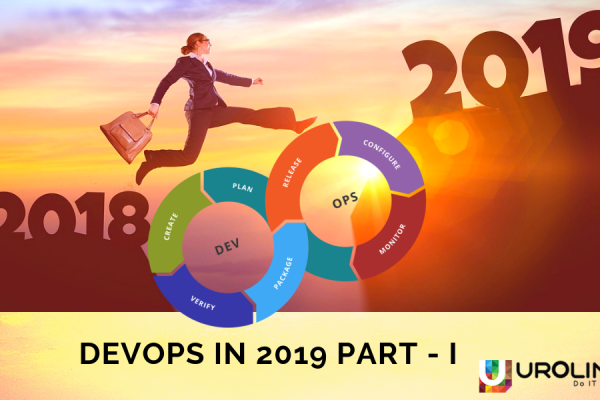 The success of a DevOps environment is determined by how well the factors were properly implemented else there would be challenges which can cause significant hindrance to the smooth workflow of the DevOps model. This is one of the most common problems in an office environment, though it may seem small, the consequences are huge. 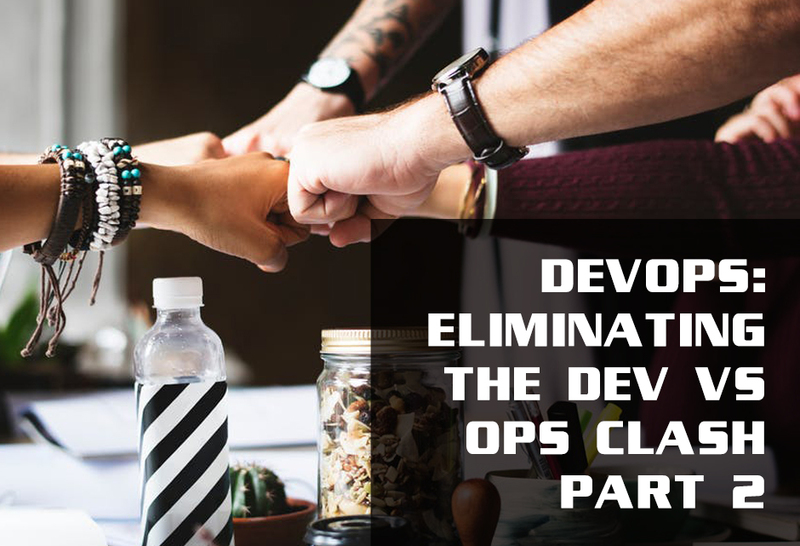 Without DevOps culture in an organisation, the teams mostly work independently and try to achieve their targets individually. Since most of the time, the teams are not aware of what other teams are trying to achieve and what their challenges are. This creates a lack of communication among the teams and it eventually results in long delays, which further brings us to the next obvious challenge. Like delays, conflicts are effectively caused by lack of proper communication between different teams in an organisation. The usual scenario of conflict is that when the teams involved in the software development and operations processes, believe that the other doesn’t understand their workflow and is trying to pass off the blame to cut down their workload whenever anything backfires. An organisation following a traditional model of software development, the feedback loop mechanism is not often effective and doesn’t get communicated adequately. When that happens, obviously it makes the work difficult for the software development team and prolonged continued cycles results in wastage of human and time resources. When a software development team is working to achieve their individual target, many among the team write automation scripts to streamline their own workflow. The concept is good, but the catch is that only they know where the script is and how it works. Just in case, if the script backfires, it brings the whole software system to a halt thus creating a single point bottleneck because of a technical error of the individual software developer. 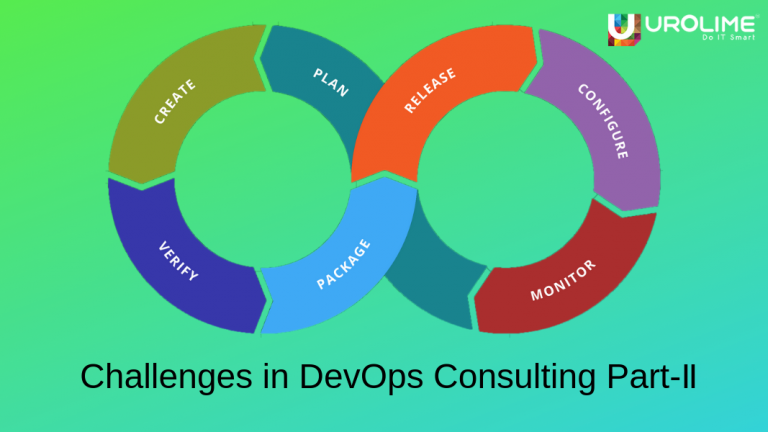 With DevOps consulting, however, all of the above-mentioned challenges can be resolved such as if the organisations introduce regular communication involving every team, it makes them understand and appreciate each other’s goals and challenges. In the case of feedback loop mechanisms, DevOps consulting ensures there is an effective feedback loop that results in better efficiency. With DevOps technologies, the selected teams collaborate as a single entity under one roof. This improves the whole software development lifecycle and eliminates friction between teams if any.